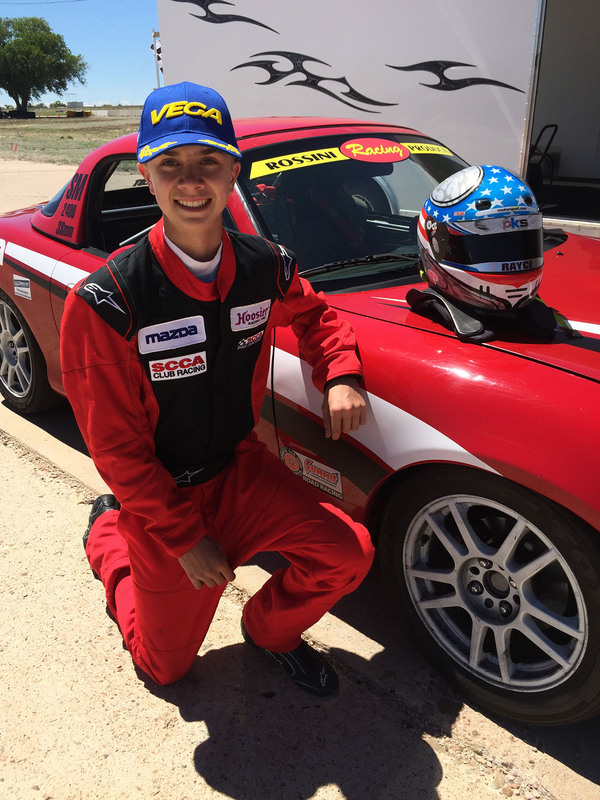 Rayce Dykstra turned 14 in March of 2017 and is pursuing a career in motor racing. 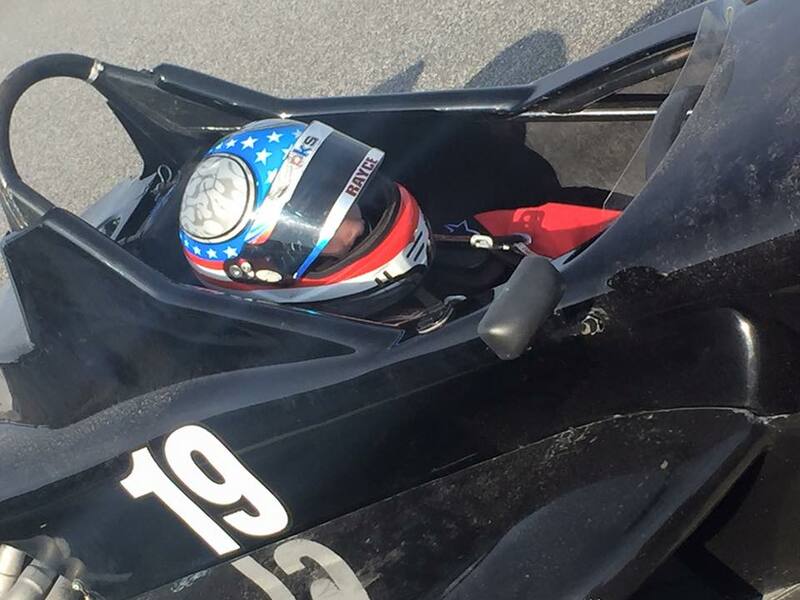 Rayce enjoys both the challenge of driving and the technical aspects of tuning his karts and car for maximum performance. Rayce is the 3rd generation racing in his family and has grown up at the track. 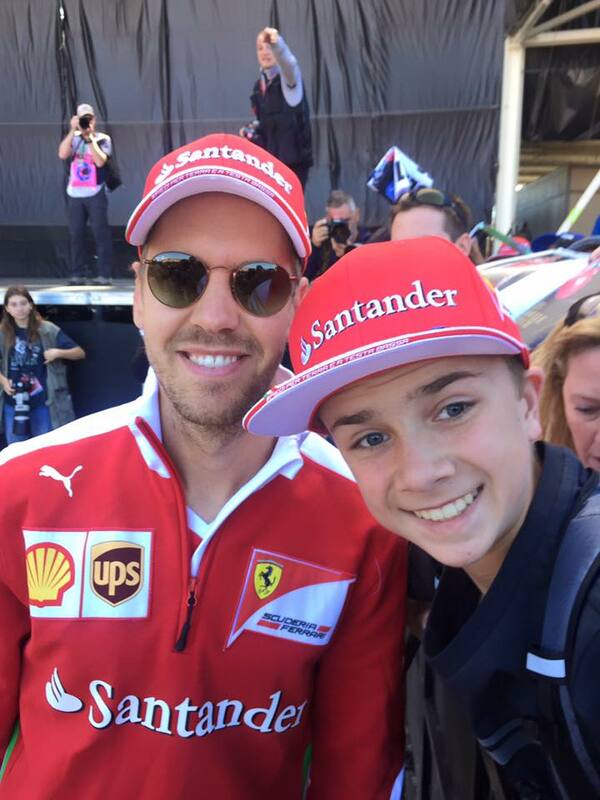 He loves F1 and Kimi Raikkonen is his favorite drive with his calm demeanor and aggressive approach. 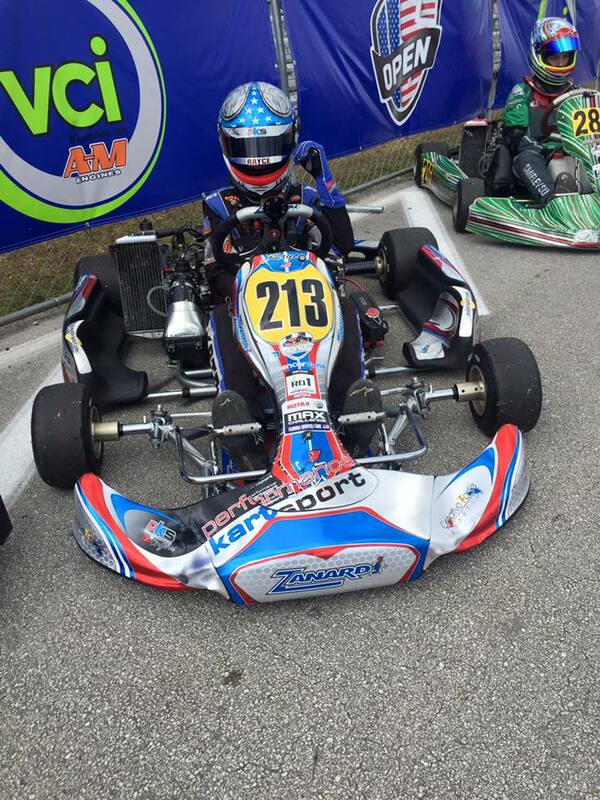 Rayce started racing karts at the age of 8 and has had a very successful career to date working his way up the national karting ladder in the Rotax national program and the SKUSA Pro-Kart Challenge. 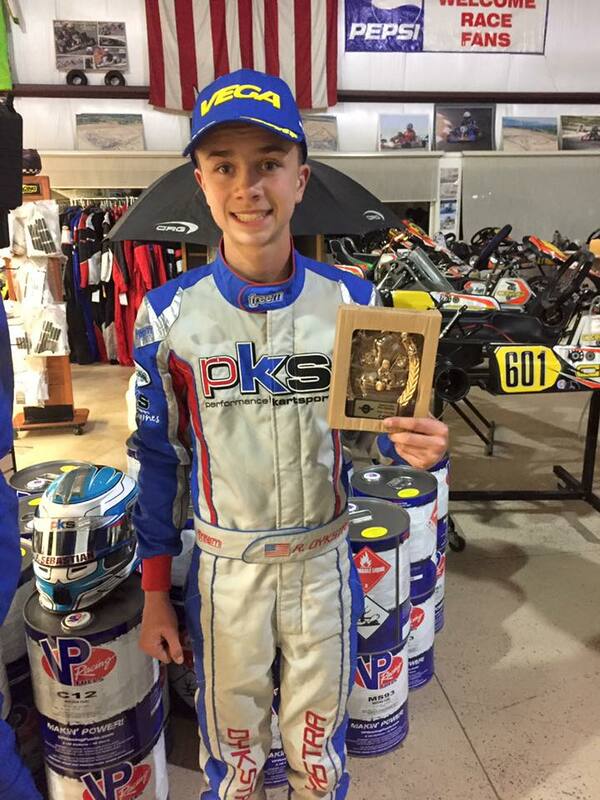 Rayce has continued up the Rotax national kart ladder in the Mini-max and Junior categories winning the 2016 Colorado Sprint Championship in Mini-max and showing consistent growth in the Junior category racing from Florida to California. Rayce started out the 2017 Rotax kart season with a 2nd place finish in Junior Rotax in the Colorado Sprint Championship. 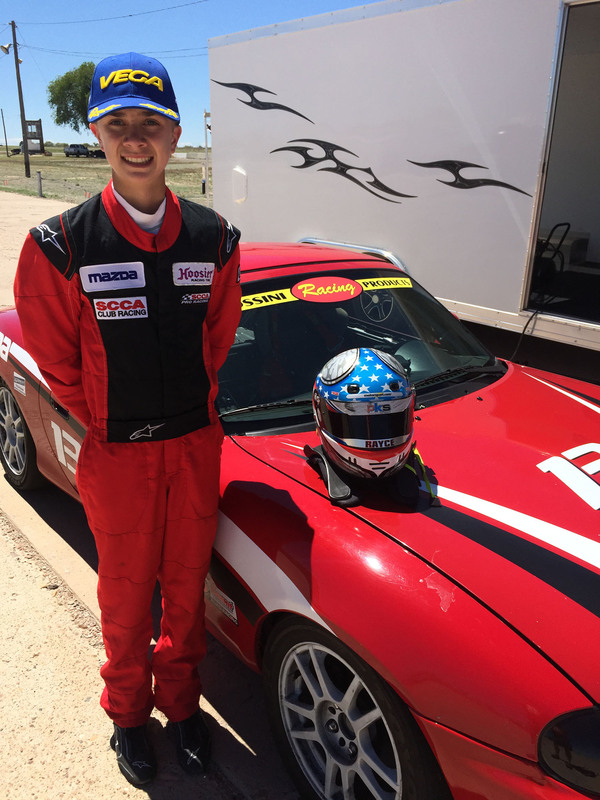 Rayce graduated from the Skip Barber Racing School advanced driver program at 13 years old and received his national full competition SCCA racing license 2 days after his 14th birthday. 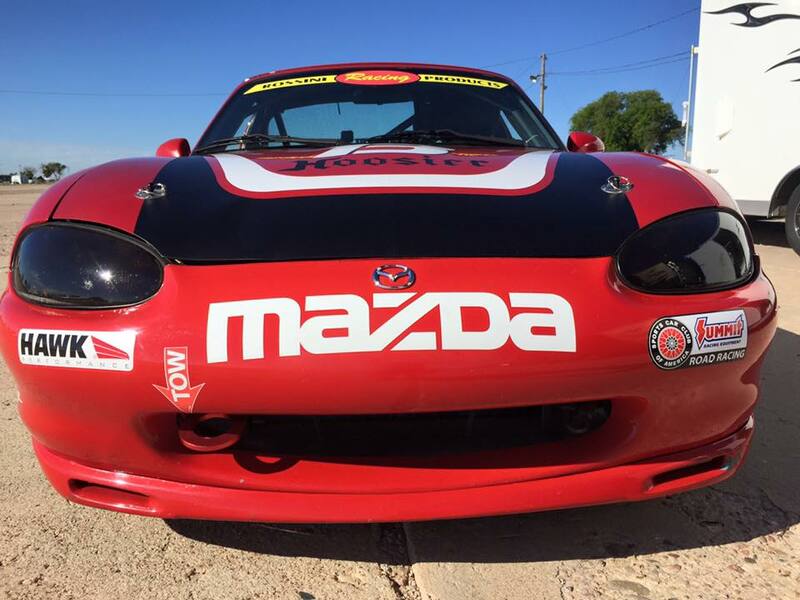 In his very first SCCA car race in the Colorado Region he won one heat race and both feature races and put down the fastest lap in each race, and credits his success to his outstanding Rossini power!